Is your favorite pet starting to scratch, scratch, scratch? With the onset of warmer weather, one can expect the arrival of more fleas. Why not be prepared and keep those little biting creatures at bay without resorting to chemical solutions? Take two cups of fresh rosemary leaves and boil them in one cup of water, strain the leaves off, then add the liquid to their bath. (Most cats hate baths, but you'll just have to persevere). Prepare this natural vinegar spray and apply after the rosemary wash and then daily throughout flea season. The acid content of the spray repels fleas. 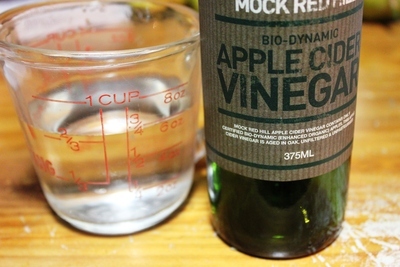 Combine 1 cup of apple cider vinegar, 1/2 cup of warm water, 1/2 teaspoon of salt and 1/2 teaspoon of bicarbonated soda. The bicarbonated soda will make the mixture fizz a little, but this will settle down. 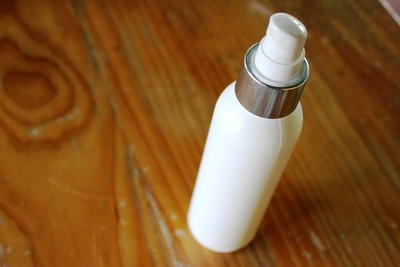 Tip the mixture into a spray bottle and apply to your cat or dog frequently. The final step to natural flea control is applying a dab of Lavender Essential Oil daily to your dog or cat's neck and tail area. We also soak their collars in Lavender Essential Oil, however this might be too strong for some sensitive breeds. Of course, it is particularly important to keep pet bedding well washed and all carpets regularly vacuumed. Keep the lawn trimmed and any over hanging bushes in the garden well pruned as well, preventing any rogue fleas easy access to your pets. 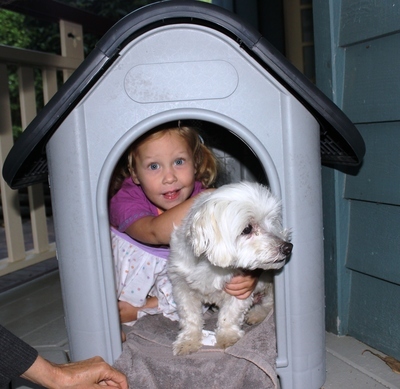 I hope these three steps help, so you and your pets can enjoy a flea free summer season. No need for baths, just a few drops of apple cider vinegar in the water no more than that, a few small dishes of white vinegar around the house and the fleas are gone for good. The kitties and dogs are very happy with out the bath.